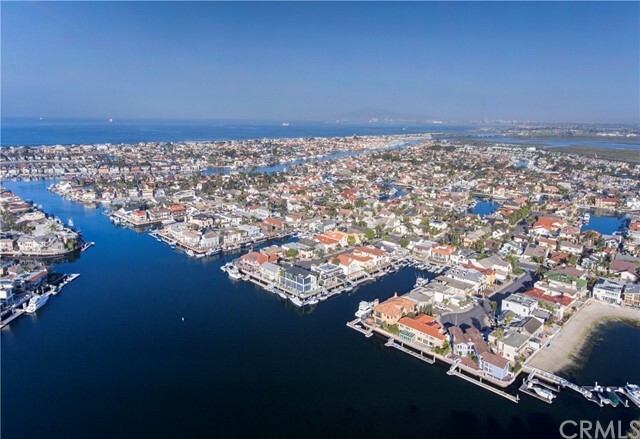 You’re just steps away from the ocean in the exclusive gated community of tennis estates located in the desirable neighborhood of huntington harbor. 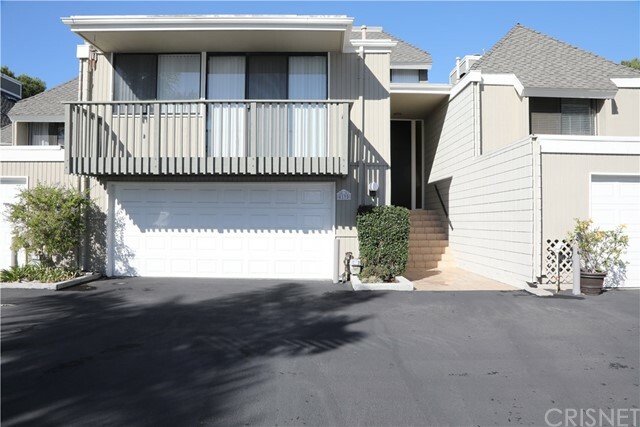 This tri-level townhome features 3 bedrooms, 2 1/2 bathrooms and 2,120 square feet of living space with beautiful views of the green belt and pool area from all levels. It has just been updated with new quartz countertops, lvp flooring, carpet and fresh paint. The oversized patio is partially covered and gives you over 1,000 square feet of space with a custom rock koi pond and water feature. Additionally, there is an attached 2 car garage with storage space. 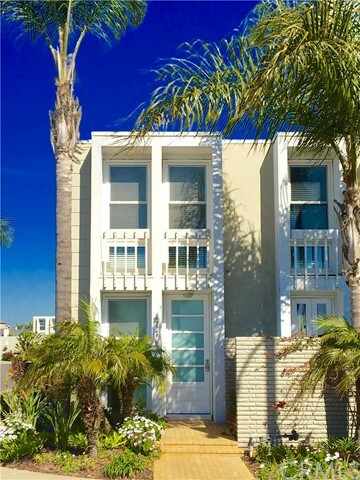 The home features a large master suite with a walk-in closet, walk-in shower and a unique retro-style claw foot tub. On the main level is a formal dining room with a wet bar. 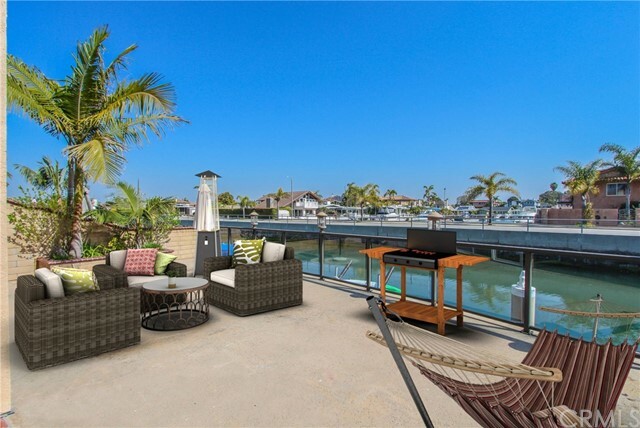 A 25 foot concrete boat dock is included and is deeded to the house with the hoa paying for water, electricity and maintenance. This planned unit development comes with a heated pool, spa, 2 lighted tennis courts and an entertainment area. The hoa pays for fire/earthquake insurance, water and trash. The seller is providing a one (1) year home warranty. 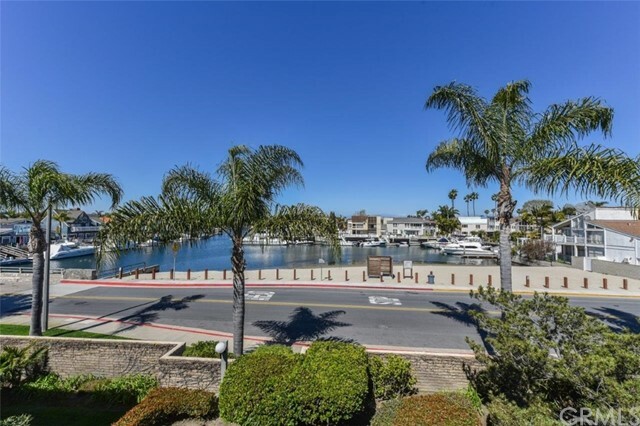 Beautiful huntington harbor, corner lot, views of the bolsa chica beach, wetlands and huntington harbor. 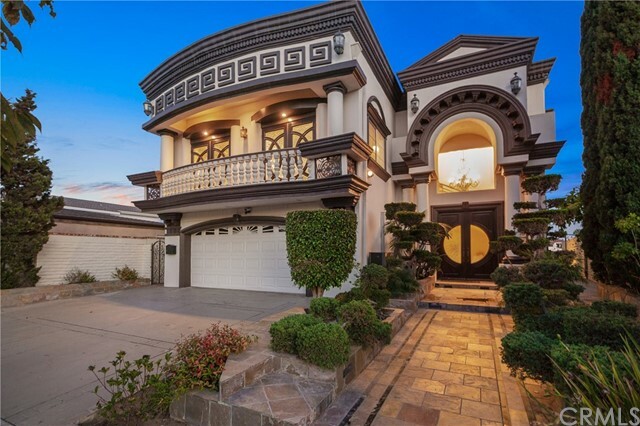 Directly across from the tennis courts and pool. 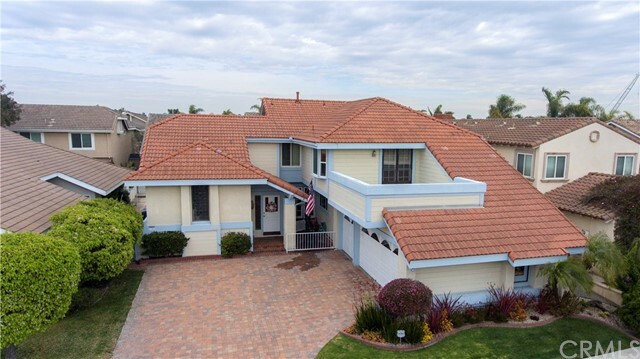 This property has been fully remodeled, open concept living, tile throughout first floor, new carpet through out the second floor, kitchen has granite counter tops and an island, stainless steel appliances, electric stove top and convection oven, microwave and dishwasher. 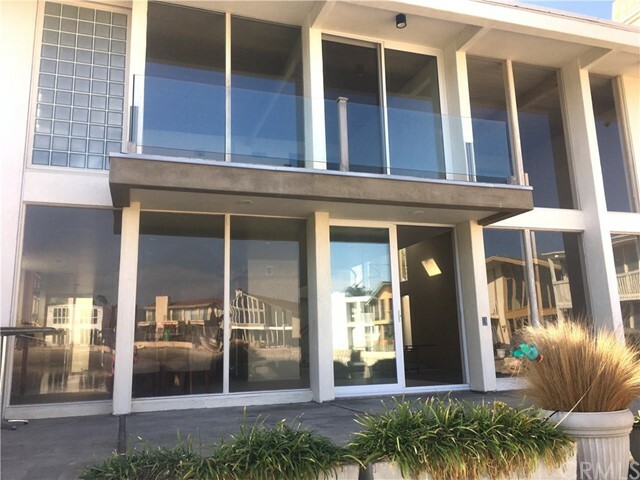 Glass sliders to enclosed patio and attached garage. 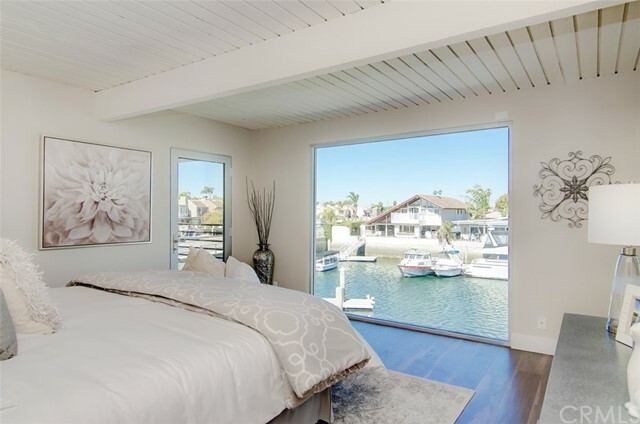 Front bedrooms have views of the beach and wetlands, master bedroom has a fireplace, attached balcony with a view of the harbor and remodeled bathroom, upgraded fixtures and amenities with a walk in shower. Second floor also has a fully remodeled guest bathroom. Double paned windows and fireplace on the first floor. Attached two car garage with direct access. The property has a 21 foot boat slip, plus 5 feet overhang. Views of the holiday boat parade from the balcony.